July is the month of graduations and it's hard to believe that I graduated three years ago! 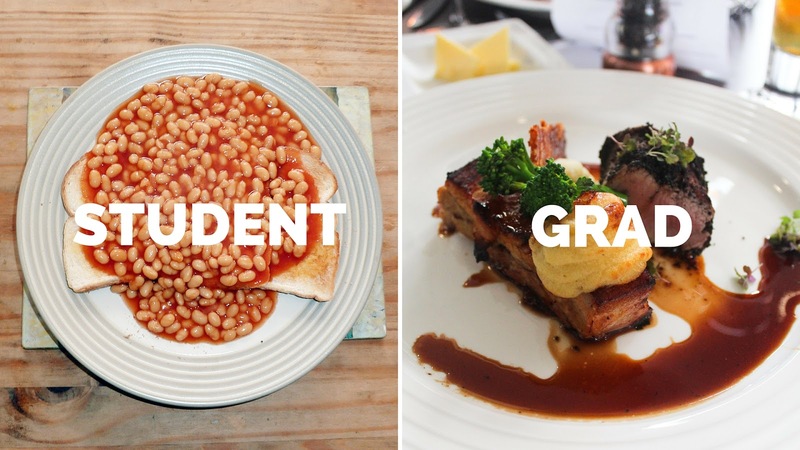 My life along with all of my friends who graduated has changed quite signifincantly so I thought I'd sum up some of the biggest changes you might be experience if you have recently graduated or are about to. Hello there! 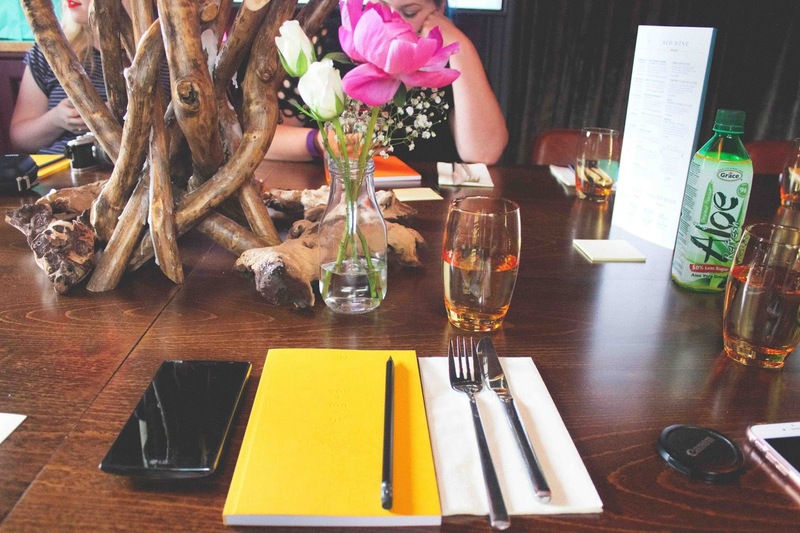 A little while ago I attended a bloggers brunch where we got to learn all sorts of tips and tricks from the super blogger Hannah Gale and Jaywing PR. I thought it would be just plain mean if I didn't share some of this blogging wisdom which got passed down to me. If you're a frequent visitor to my blog then you'll probably already know that I believe that tea makes life better. I often feel like my they hasn't started properly unless I've had a cup of tea. 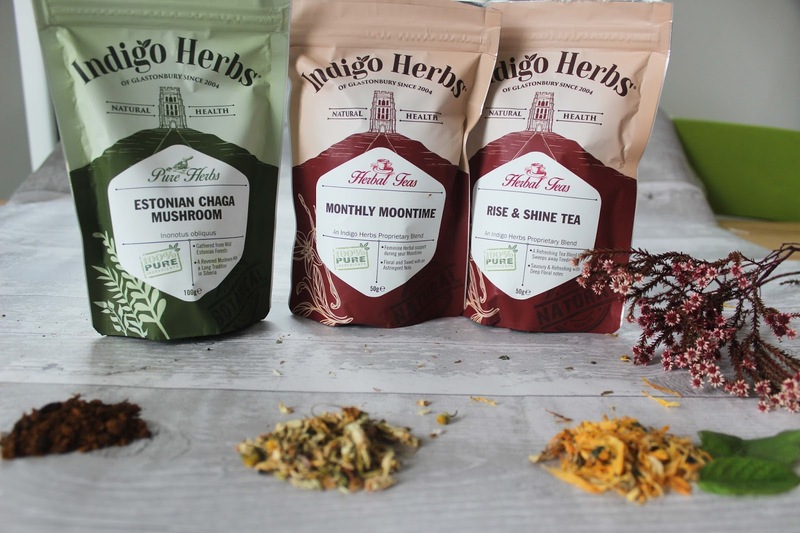 I was absolutely delighted when Indigo Herbs got in touch with me and asked me to try out and review some of their teas*. A little while ago I made organic raw chocolate for the first time using an Indigo Herbs kit. The chocolate was absolutely delicious with really high quality ingredients so I had high hopes for the teas. I selected the Rise and Shine tea, Monthly moontime and Estonian Chaga mushroom.